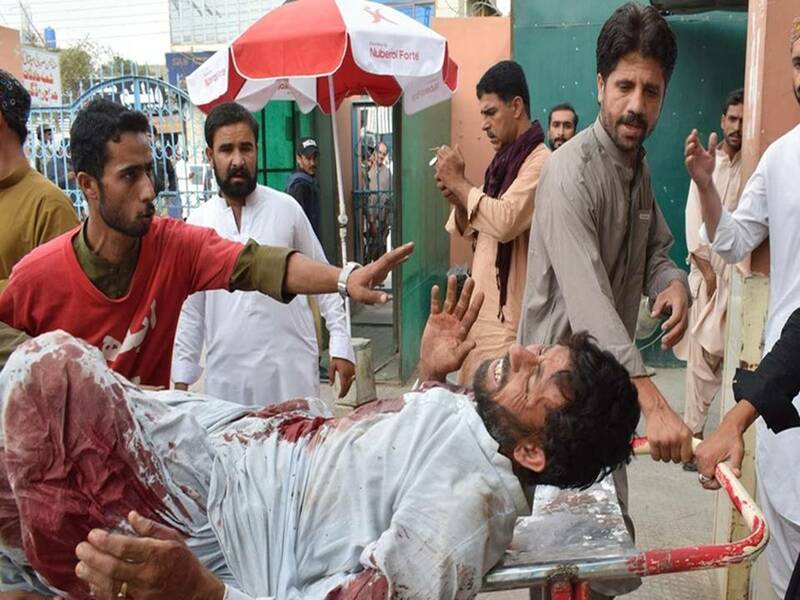 More than 149 people, including one of the contestants Nawabzada Siraj Raisani, were killed while over 100 were injured in a blast in Balochistan’s Mastung district Friday (13 July 2018) afternoon, the Quetta Civil Hospital said. 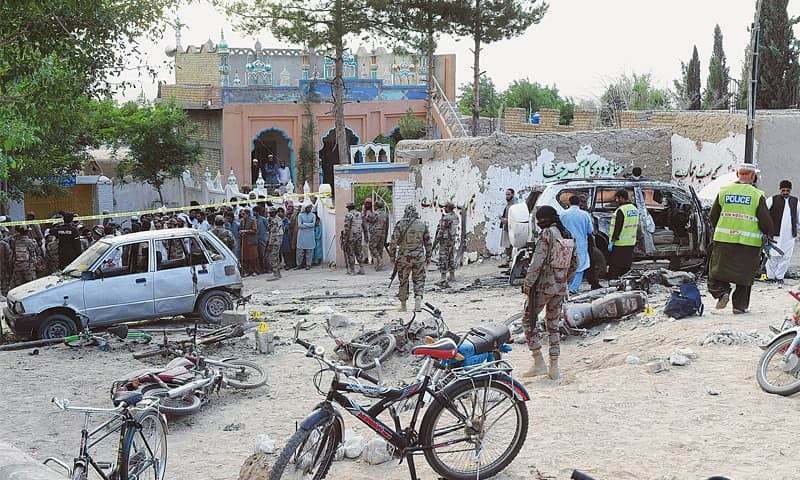 Sources close to our freelance journalist say that the blast targeted a corner meeting for the election campaign of Nawabzada Siraj, belonging to BAP (Balochistan Awami Party) candidate from PB-35 (Mastung). He was contesting against his own brother Nawab Aslam Raisani, who is contesting as an independent candidate. Mir Siraj Raisani who was severely wounded succumbed to his wounds while he was being shifted to Quetta. 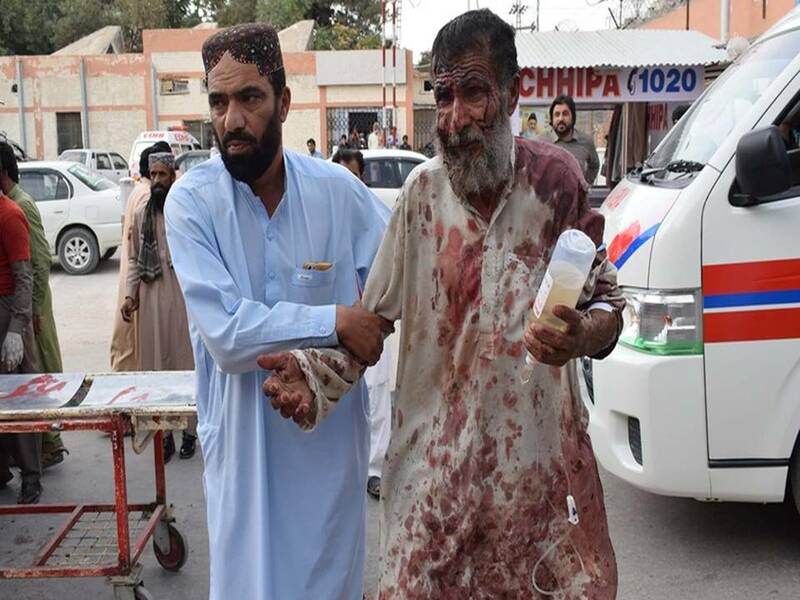 The injured were shifted to DHQ (District Headquarters) Hospital Mastung and Quetta Civil Hospital for medical treatment. The critically injured were further shifted to CMH Quetta. Nawabzada Siraj Raisani is the younger brother of former Balochistan chief minister Nawab Aslam Raisani. Nawabzada Siraj was the chief of BMM (Balochistan Muttahida Mahaz). Tehreek-e-Nifaz-e-Aman Balochistan is said to be the armed wing of BMM which has confessed to the killings of many Baloch activists. In June, however, he had merged his BMM, formed by Nawab Ghous Bakhsh Raisani in the 1970s, with the newly-formed BAP. Thus consolidating his hold in the region. The attack came hours after an attack on a rally of Akram Khan Durrani of MMA (Muttahida Majlis Amal) by a Bomb. He is in an alliance of religious party, including JUI-F (Jamiat Ulema-e-Islam-Fazal) and Jamaat-e-Islami, in Bannu area of Khyber-Pakhtunkhwa province. Five persons were killed and over 37 other injured, police said. Mr. Durrani escaped the attack unhurt. 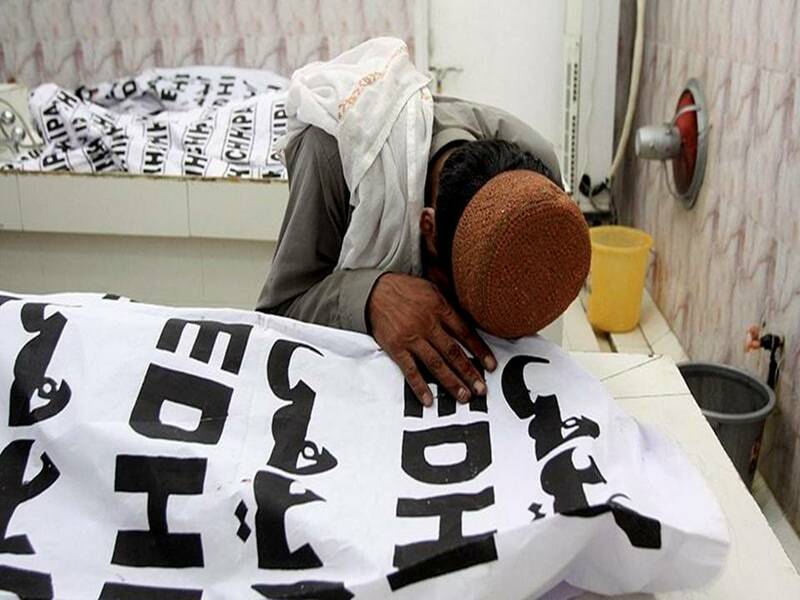 It is worth to mention here Siraj’s teenage son, Hakmal Raisani, had been killed in a grenade attack on his vehicle in the same district in 2011, Balochistan Liberation Front (BLF) took the responsibility, ISIS or Da’ish has accepted the responsibility and posted the picture of the suicide bomber. It is believed that the Taliban had outsourced the task handed over to it by Pakistan Army to ISIS. Being a new entrant in the filed in the region it was difficult to detect. The militant Islamic State claimed responsibility for the attack through its Amaq news agency. The attack is the deadliest since the 2014 carnage at Peshawar’s Army Public School. It is believed that in Pakistan more such bombings will be carried out after successful elimination of Benazir Bhutto by Gen Musharraf in the past. Pakistan Military has a lot of terror groups under its control to carry out the tasks and to never let the blame come near it. The Politicians who are in the cross wires are already not allowed to do campaign or work for the elections. Pakistan military has geared up all machinery towards the elimination of opposition in the political arena. They have already allowed Global terrorists to form a new political party and contest in elections. Mastung is situated at a distance of 54km southeast of Quetta. It has been a silent witness to the frequent site of deadly bombings targeting civilians. 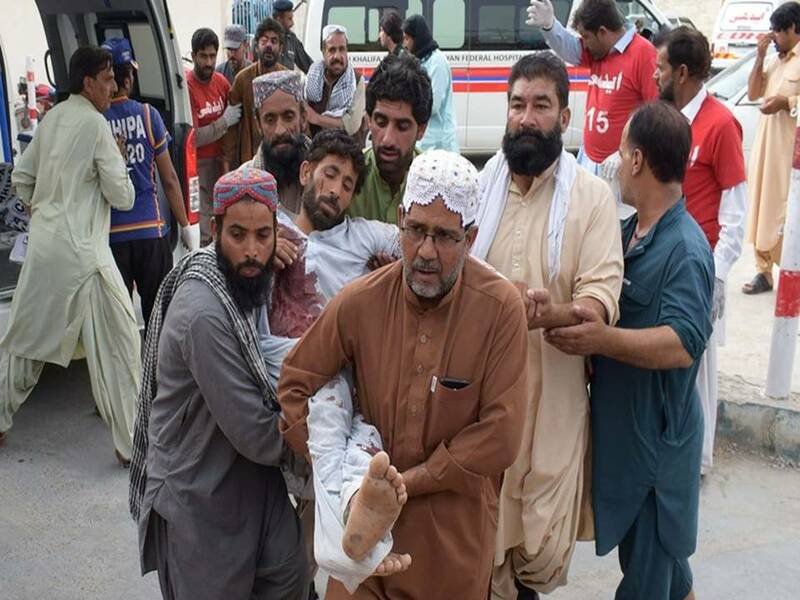 In an explosion near a local seminary in Mastung in May 2017, 28 people were killed and over 40 others injured, which targeted the convoy of then deputy chairman Senate Abdul Ghafoor Haideri. 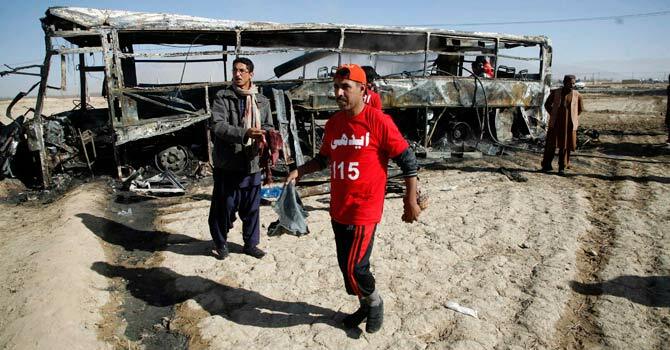 In another incident in 2014, more than two dozen people were killed and several injured when a powerful explosion ripped through a bus carrying Shia pilgrims. Three passenger buses were targetted by an explosion in Mustang’s Dringarh area in 2012. 19 people were killed and 25 others injured. A remotely-triggered bomb was used to hit a convoy of three buses and set one of them ablaze. Both these attacks came as former prime minister Nawaz Sharif along with his daughter Maryam were to return to the country to face arrest in a corruption case. Pakistan Army was responsible for ouster and also their timely prosecution such that they do not get a chance to take part in the elections. Judiciary also played in connivance with the Military and Deep State to this effect. To an untrained eye, it will seem that law and order had suddenly deteriorated ahead of elections. However, these are calculated deteriorations by the military intelligence i.e. ISI (Inter-Services Intelligence). ISI is infamous for planning and executing deadly assassinations like that of Benazir Bhutto etc. There have been reports that international observers have been Hotel arrested and not being allowed to observe the election campaigns or mix around with the public.